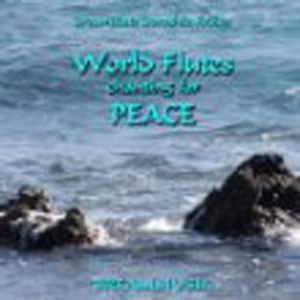 Beautiful soft flute music played on different flutes of the world accompanied by various instruments and orchestra is guiding us into peace within our soul. World Peace starts within our hearts, and music is a language being understood all over the world. 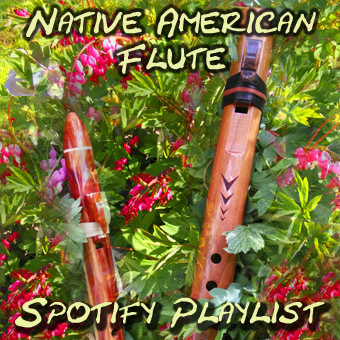 Feel deep inner peace with the sound of the Native American Flute, Chinese Di Zhe, Alto Flute, Flute, Japanese Shakuhachi, Indian Bansuri and Chinese Xiao. 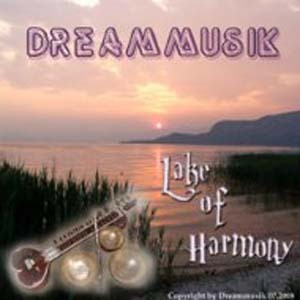 May this enchanting music bring love and peace into this world. This music is inspired by the St. Francis Prayer and wants to transmit this frequency into the world. 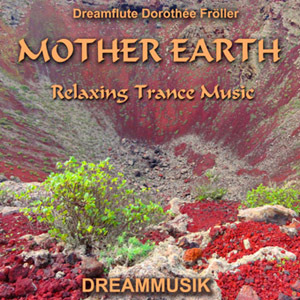 Relaxing Trance Music that helps us to connect with the soul of Mother Earth. The volcanic island Lanzarote, Canary Islands gave me the inspiration for this music. I dedicate this CD to my beloved island Lanzarote where I can feel Mother Earth so deeply with her elements water, fire, earth and winds. 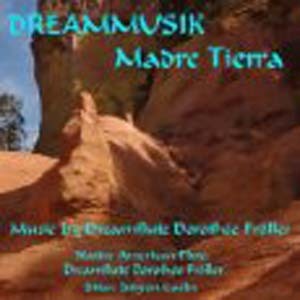 Madre Tierra is connecting our soul with Mother Earth. 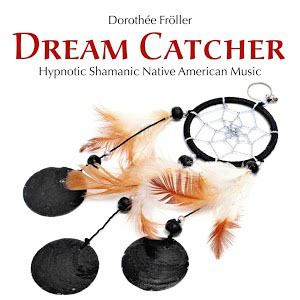 The lovely sound of the Native American Flute combined with the floating sound of the Sitar is bringing us into a state of deep relaxation and dreaming. 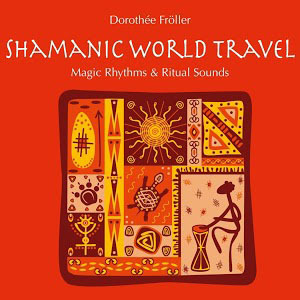 Magic Rhythms and Ritual Sounds from cultures around the world. 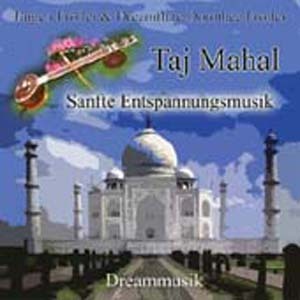 Wonderful enchanting exotic music for relaxation. 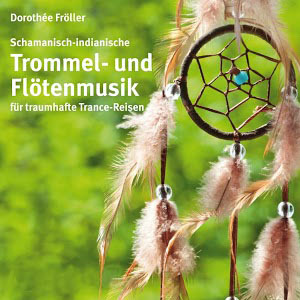 Beautiful soft exotic relaxing wellness music with full orchestra and the mystic sound of Jürgen Fröller's Sitar and sweet Bansuri and Flutes played by Dreamflute Dorothée Froller.